Start your morning right! 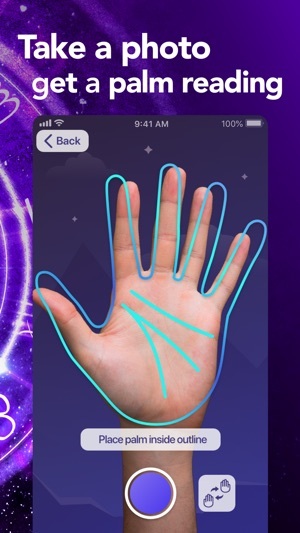 Daily horoscope and live palm reading is a perfect addition to your morning coffee. FortuneScope will reveal what the future holds in store for you. 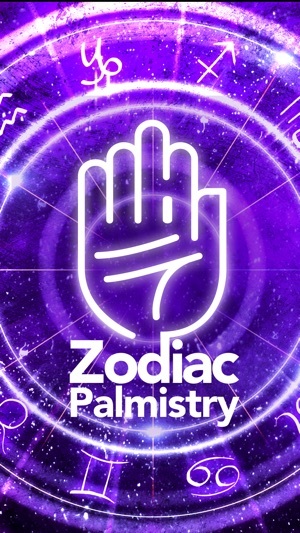 Consult our daily, monthly and annual horoscopes, personalized palm readings, career & work, health, love, Mayan and Druid horoscopes and be prepared! Zodiac horoscope, Mayan and Druid astrology will make sure you know what the future holds for you. 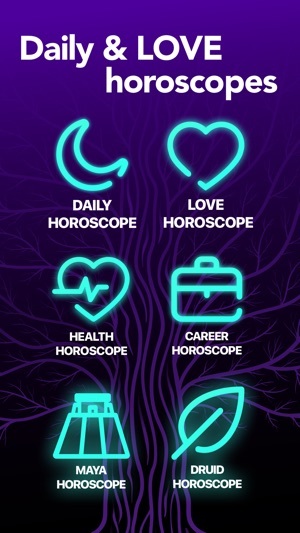 Various daily horoscopes have different angles at looking at your predictions, different fortune tellers have their peculiar ways of creating a forecast and trying to shed a light on your future. We offer classic western zodiac horoscope that includes daily, monthly and annual horoscopes to know what to expect in the nearest future as well as in the distant one. Mayan calendar lets us know what to expect of the mysterious unknown of our future. 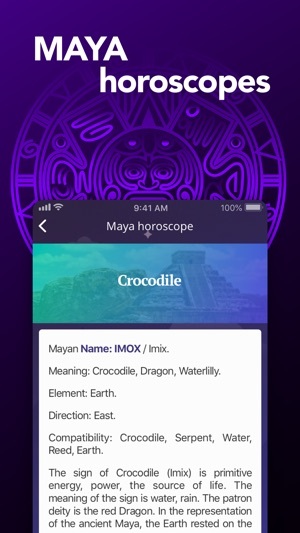 Learn your Mayan sign and and see what the ancients had to say about your traits and what your future will turn out to be like. 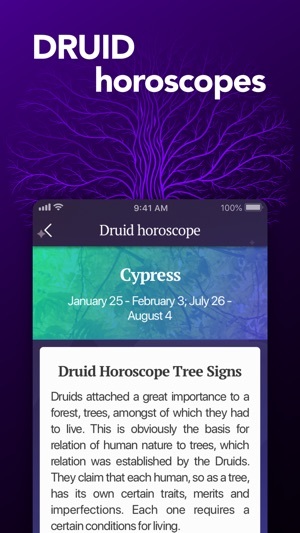 Druid horoscope is for those, who are intrigued by the wise elders’ fortune telling and mystical powers. Learn what their craft has to say about your life and personality. Shine a light onto your future and be prepared! 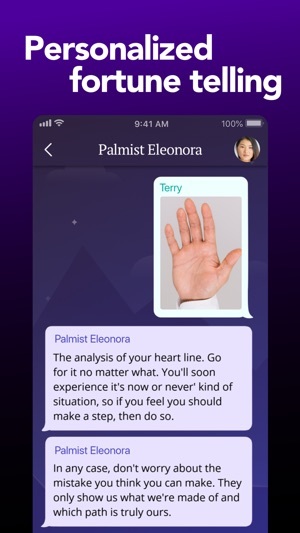 FortuneScope offers Premium subscription that unlocks full app functionality, including palm readings, provides you with regular horoscope updates of all available types - love, career, health, daily, monthly, annual, Maya, druid one. 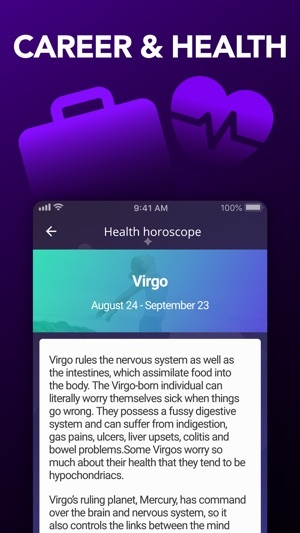 Subscription ensures your access to weekly updates of horoscopes. - We offer an auto-renewable weekly Premium subscription plan at $9.99 with a 3 day trial period. - Any left portion of free trial will be forfeited after the purchase. I had originally left a review that the app was only oriented to a relationship between a man and a woman. And at this day and age it had really upset me so I rated 1 star and left a shameful comment to the developer. To my surprise months later I got a reply back to let me know they have fixed the issue. Wow! Superb work!! I really appreciate you taking the time and I'm sure many more beautiful human beings out there will think the same! Thank you. I look forward to reading what the stars above clues and direction each day! I would recommend this app to my grandmothers if they were alive. I never had the opportunity to know them, however I feel there love from the stars and earth angles each day!